In 2000 or so, it was possible to look into a hydrogen economy future in which the gas was powering everything around us. One of the biggest areas of enthusiasm was running transportation off of hydrogen, especially cars. The intervening couple of decades have made abundantly clear the problems of using hydrogen at small transportation scales, distributing hydrogen, and consumer use of hydrogen. To be clear, smart observers made most of these points around that time and went into battery electric drivetrains for cars instead, most notably Elon Musk. But now in 2018, there are few iconoclasts still holding onto a hydrogen future for cars. But that doesn’t mean that hydrogen isn’t the right solution for other forms of transportation. There might still be opportunities in long-haul aircraft, freight trains, and ocean freighters. There are four characteristics which make hydrogen more or less viable compared to battery electric vehicles, a primary competitor. However, these characteristics are not necessarily shared by biomethane in the equivalent of CNG or LNG, another potential competitor. Storage: Hydrogen is costly to store due to its tiny molecular structure and tendency to make metals brittle. Pumping: Hydrogen is costly to pump due to the high pressures required, the resultant temperature variations that are caused, the flammability and again the tiny molecular structure. Distribution: Industrial distribution networks exist but consumer-level distribution networks don’t, so there are capital costs which inhibit broader spread of hydrogen. Weight: Some forms of transportation have weight restrictions or range requirements that do not favor current battery technologies, but are viable with hydrogen. Electricity already has a very broad distribution network that is scalable for higher loads and is much easier and less expensive to pump into batteries, but batteries do carry a weight penalty. Biomethane is easier to create, store, distribute, and pump than hydrogen, but has a lower energy density than hydrogen while still higher than diesel and when it leaks it is a potent greenhouse gas in its own right even if the CO2 from combustion is carbon-neutral. The combination suggests that places with widely distributed use and fueling in small quantities will not be viable for hydrogen, but applications with hubs and larger usage volumes such as ports, airports, and train yards might still be viable. What follows is an assessment of the least likely to most likely forms of transportation to see the use of hydrogen as a fuel. Hydrogen fuel cells can give off enough electricity that you can drive a car on the highway with the fuel cell powering the electric motor. There are three or four commercially available hydrogen fuel cell cars available around the world right now. But there are over 20 plug-in electric cars available in the USA alone at present. Most people will charge their cars at home, work, or convenient and inexpensive charge points spread much more widely than current gas stations are. In 2000, it was unclear whether hydrogen or battery electric vehicles would be most effective, but in 2018, it’s very clear that battery electric vehicles are going to dominate at the scale of automobiles and down. Electric skateboards, bicycles, scooters, motorcycles, and the like all have batteries and no commercial products in those categories have hydrogen fuel cells. For ground vehicles at this scale, the weight of batteries is not an issue. The decision for ground vehicles at the scale of cars and downward has been made. Hydrogen will not be used for these applications. This has been asked and answered. Various fuel cell buses have been tried out, but they aren’t actually lower carbon than diesel buses and they are more expensive. Battery electric buses, trolley buses, light rail, and subways all are running on or converting to fully electric. In China, well in excess of 100,000 electric buses were sold in 2016 alone. Hydrogen fuel cell buses meanwhile are not seeing any growth. This category is going battery electric as well. The trend has been there for decades with electric trolling motors, but now there are battery electric surfboards, jet skis, and powerboats. This trend will continue, with battery electric boats becoming more dominant. But small boats last a long time and most are rarely used. It will take a century to transition most of the stock. Sail boats will still sail, of course, but will increasingly have backup motors that are battery driven. 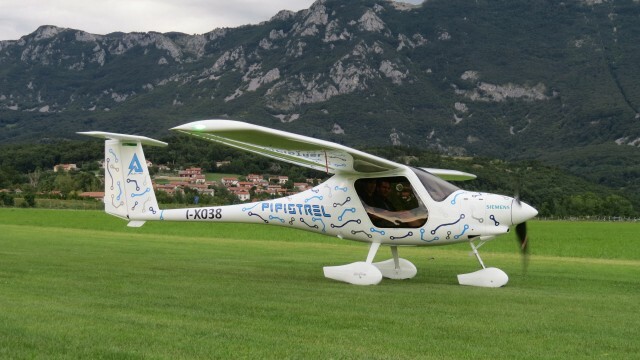 Small planes are heading to fully electric models, with multiple battery electric planes in existence today and more being built and planned. This includes commercially available two-seat trainers with 10% of the fuel costs and prototypes of longer-range planes. There are numerous advantages for smaller airports to quieter planes. This is another market, however, where the existing fleet can last for decades and second-hand sales are strong, so the transition will be slow. At one level, this would seem to be a category where hydrogen might have an advantage, but it falls apart the more it’s assessed and tried. Farm equipment just doesn’t move very far in any given day, and once again the hydrogen distribution network doesn’t exist. It’s also very expensive to build a hydrogen creation and fueling station. It’s unclear that the capital outlay would appeal to farmers compared to simply consuming electricity, especially if they have some of their land devoted to wind and solar generation. It’s much more efficient to put the electricity into batteries than into hydrogen. 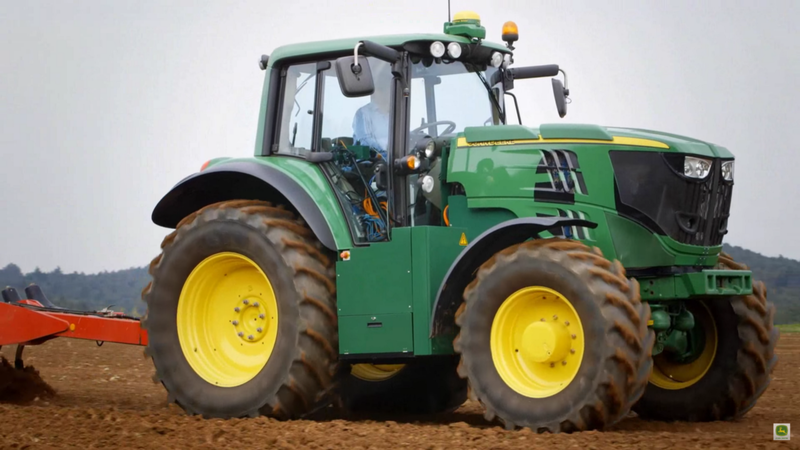 John Deere unveiled their prototype battery electric tractor in 2016 as part of their vision of sustainable agriculture including integrated electric farm machinery and renewables. A hydrogen fuel cell tractor was available in 2009 but appears to no longer be in production. This is still somewhat open, but I’m confident that battery electric freight trucks will come to dominate over the next few decades. Hydrogen fuel cells are being explored by at least one startup as a basis for freight trucks, but they aren’t likely to succeed because there are a very large number of truck stops and depots where expensive hydrogen storage and fueling systems would have to be installed — places that already have electricity supplies. Tesla has unveiled its first battery electric truck with four motors and very impressive torque, acceleration and braking characteristics. 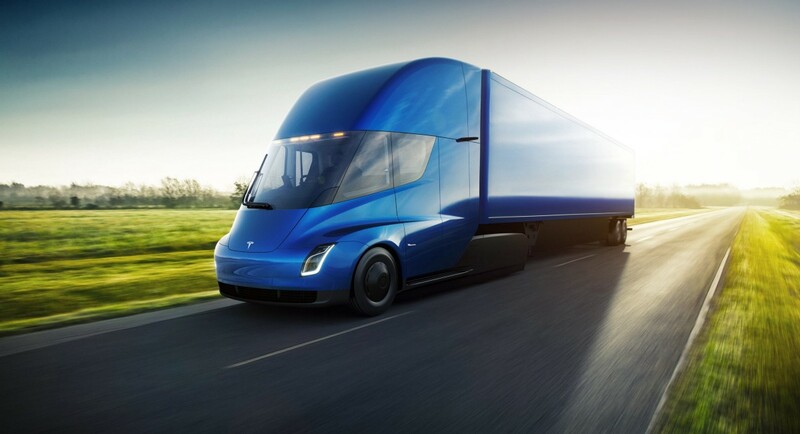 While it might have been prudent to target shorter-haul urban and inter-urban fleets initially, Tesla is stating that it’s intended to be effective for long-haul trucking. Even if Tesla falls short due to charging initially, tractor trailers travel 76 billion miles annually in urban areas in the USA and 99 billion in rural areas (aka, between cities). Just servicing the urban fleets would hit over 40% of the market. 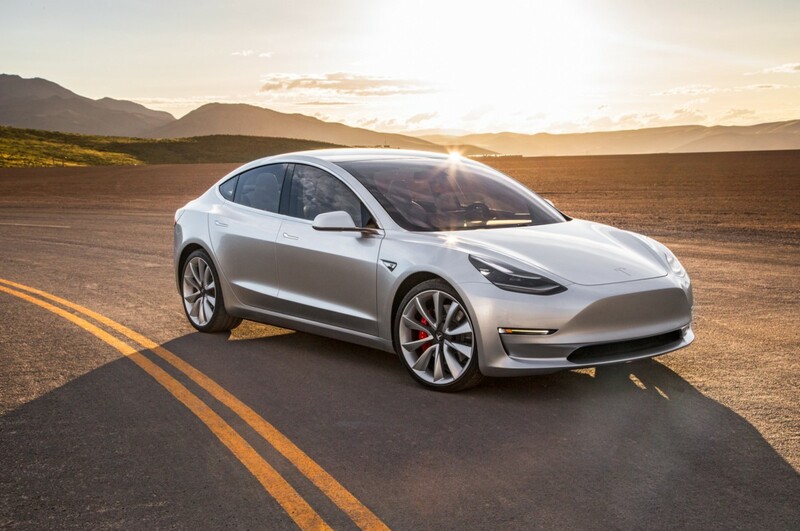 While Tesla may head to long-haul, multiple vendors will come in on their coat tails for short-haul cargo. Weight is somewhat of an issue in this space, as there are road weight limits as well as taxes on trucks over certain weights. This might tip the balance for longer-haul trucking with the additional weight of batteries. Hydrogen has some advantages and disadvantages compared to biomethane. As battery prices continue to fall while capacity continues to climb, longer-haul trucking will likely be battery electric as well, but there might be a niche there for hydrogen fuel cell trucks on specific continental routes. Virtually every freight train in the world is already a hybrid-electric vehicle, with diesel used to generate electricity which drives electric traction motors on the wheels. This has been true for decades. Freight rail is already the lowest carbon form of ground freight transportation on the planet. Freight trains already exist which are powered by overhead lines. They are used on the highest traffic routes in various parts of the world. There’s every reason to believe that this model will be extended and that batteries will be added to store the energy generated by dynamic braking in diesel electric locomotives. The weight of batteries are not a significant restriction on freight train use. But this space is seeing more exploration of multiple forms of energy for new locomotives. Given the limited number of refueling locations, it’s possible that hydrogen might have the advantage in this case. But with battery electric trains, battery diesel hybrid electric trains, LNG trains, and more in trial and available, it’s still unclear what source of energy will dominate. It’s also important to note that autonomous electric freight trucks will likely operate at a price point and carbon intensity much more competitive with freight rail and will likely divert freight tonnage in many markets. 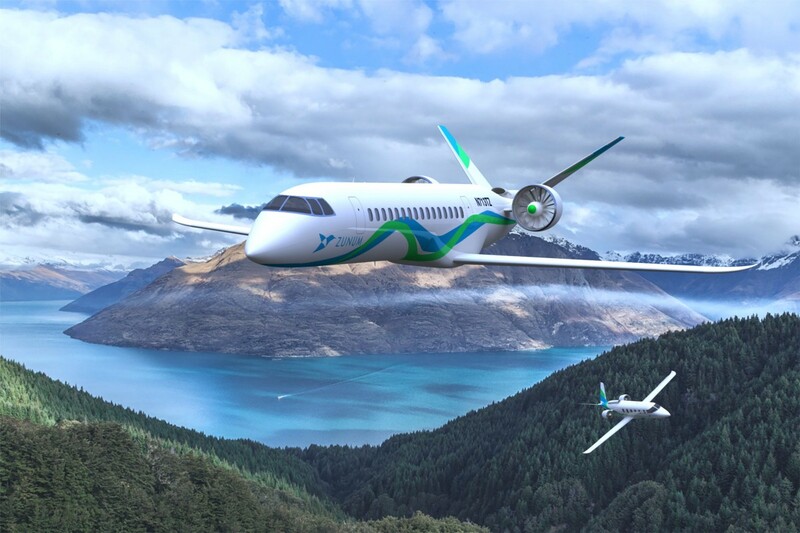 This is another market where both hydrogen and battery electric planes are being explored. Most of the major players in the space are exploring alternatives, in part because the cost of carbon-neutral fuels that work in existing engines remains very high. Planes for up to 40 people and intercity commutes will likely shift to fully electric, going through the curve of hybrid electric drivetrains for a decade or two as cars have been doing. It’s unlikely that any airplane will go through the dead end of non-plugin hybrids, but regenerative braking works during descent and landing, so it’s possible. Long-haul flights might be a place where hydrogen still has the advantage. This is a possible market for hydrogen fuel cell power systems. It’s worth remembering that freighters have no problem carrying enormous weights, so batteries aren’t as much of a limiting factor as they are for planes. There are already ships that have hybrid electric systems and ferries with fully battery systems with more in plan. But there are also hydrogen fuel cell power systems as primary or secondary sources on vessels today, with more in plan. This market is open and it’s an important one, as the fuel used in ships is the most polluting form that exists. It’s likely that there will be different power solutions for different use cases in this space, with battery electric being highly viable in shorter duration trips and other fuels for longer hauls. 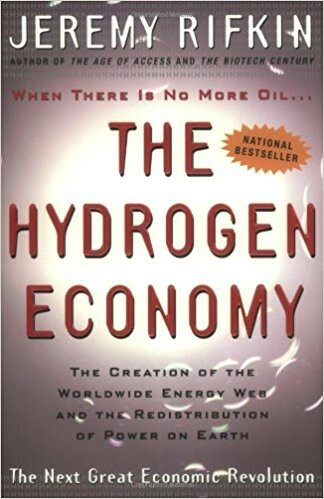 Hydrogen seemed like a viable contender to displace a lot of fossil fuels in 2000. But in 2018, it’s not credible for as many applications. We now know very well what it takes to get useful power from fuel cell applications, what it takes to store hydrogen and what it takes to distribute it. And we know very well the trajectory of battery electric applications, its primary long-term competitor in most situations. There are certainly niches where the jury is out, and some of those niches are very big. But most people will see a lot more battery electric solutions in their daily rounds than hydrogen solutions, which will tend to be more commercially oriented. Chief Strategist, TFIE Strategy Inc. Business and technical future-proofing. Top Writer Quora since 2013. CleanTechnica, Forbes, Quartz+ more. In 4 books. The Future is Electric is the house journal of TFIE Strategy Inc, a firm which assists global clients to future proof themselves in our rapidly changing world of business and technical innovation, and geopolitical and climate disruption.